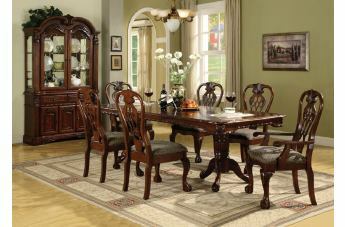 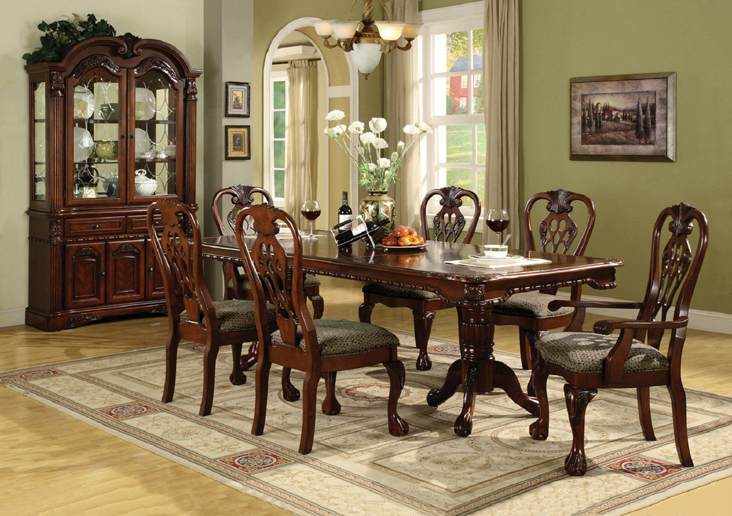 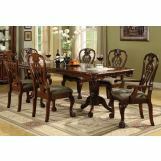 Transform your dining room with the traditional designs of the elegant Brussels collection. 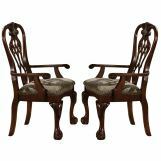 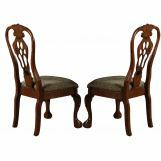 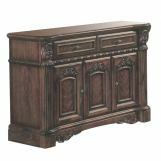 Wood veneers and solids are enriched with a charming brown finish, stunning carved detail, and gracious curves. 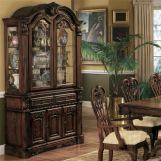 Featuring a double pedestal dining table, arm chairs, side chairs, and a buffet and hutch, the Brussels collection offers a classic style that is sure to make a sophisticated statement in your dining room.